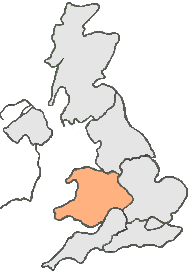 In the past, Wrexham’s economy was dominated by traditional type industry, but has recently moved in the high tech area of manufacturing. It is home to the second largest industrial estate in the UK and due to this, logistical requirements tend to be high in this area. If you’re a resident of Wrexham or a business located in the Wrexham area, give Courier Expert a call when you have an urgent item, that needs delivering today. You can rely on Courier Expert, to get your shipment delivered safely and on time, and we can dispatch a driver immediately, if required, when you book a same day courier service. So, if you’re looking for a Same Day Courier Wrexham call us now on: 0333 323 2203.